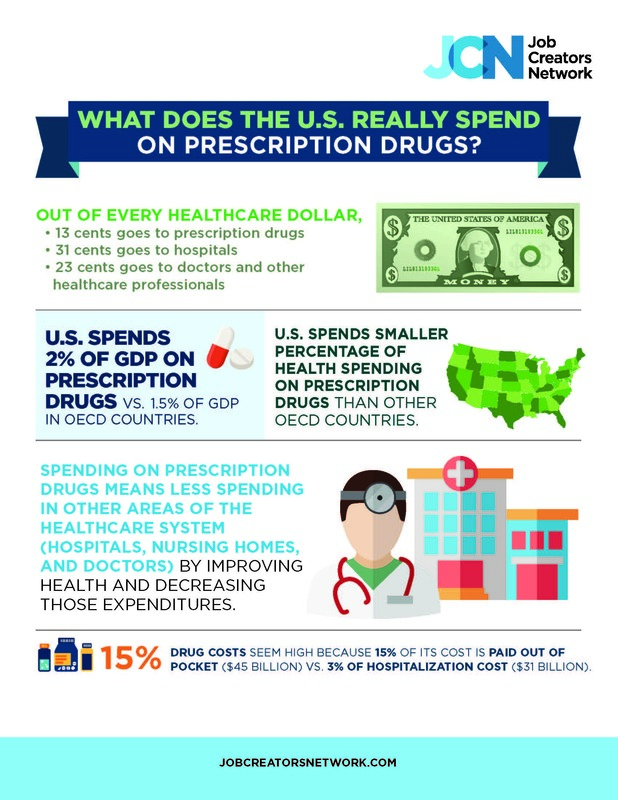 What Does The U.S. Really Spend On Prescription Drugs? Are Prescription Drugs Really To Blame For The Rise In Health Care Spending? What Is The True Cost Of Your Prescription Drugs?